Red Seven is yet again another thrilling free slots game from Tom Horn Gaming. It is a 5 pay line and a 5 reel slot machine game that has as many twists and turns as you’d like. There is a scatter round with a funky scatter symbol and you have gamble features which will double the fun. 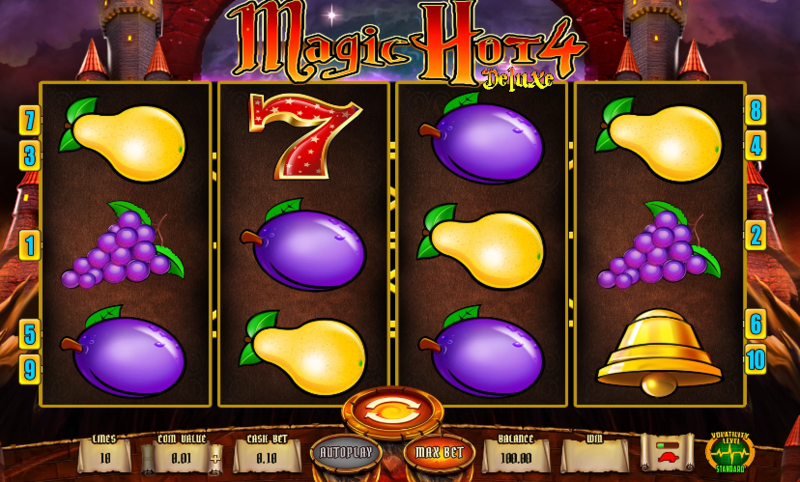 The highest paying symbol on the slot machine is the 7 which is very easy to find as well. But they do not easily come in the pay lines so you have to wait to get them in line so as to receive the high payout. In terms of wins, this game is averagely rewarding. It is not so rewarding so as to reduce the challenge. In fact certain rounds like the gambling round, do give you a chance to guess the outcome of a flipped coin. So you do have a 50% chance of winning it. It is the best way to multiply your earnings on this game. Now apart from the seven symbols you also have the lemons, cherries, watermelons, grapes and oranges symbols. Even these symbols are high paying but not quite as high as the 7. 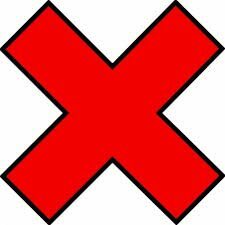 You also have a Joker symbol here. Now as is universally known, the Joker symbol is a wild card and it gets added up with any symbol that is there on the free slot machine. The betting structure of the game makes it perfect for the high stakes player as for the low stakes player. You can find that this game is suitable for the high rollers because the betting round is very interesting.